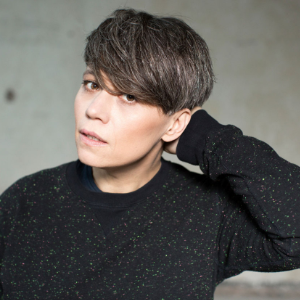 While she spent her teenage years savouring the lo-fi box jams of late ‘70s new wave, it was in fact through the immersive grooves and smooth, stripped-back drum patterns of another emerging genre, minimal, that Cardini first made a name for herself, perfecting the down-tempo, cinematic mixing style that has become her calling card. Her exquisite sets as a resident for Rex Club testified to her notably sophisticated approach. But it was her weekday slot at avant-garde spot Le Pulp that brought to the fore her ability to ignite any party: presenting experimental techno, narcotic acid cuts, and saturated nu-disco with an energy that has made her an icon in electronic music culture.